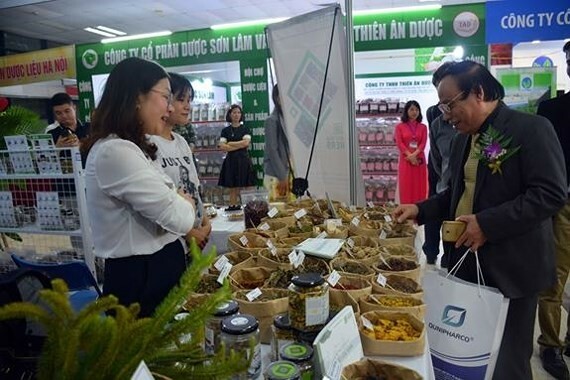 The first herb fair was opened by the Ministry of Agriculture and Rural Development’s Trade Promotion Center for Agriculture yesterday to promote the country’s traditional medicine. Some 150 booths in the fair have displayed herbs grown in various places, in cooperatives across the country. Traditional hospitals and associations also showcased their products at the event. The fair has been organized for the first time. Vietnam has great potential for herbs. 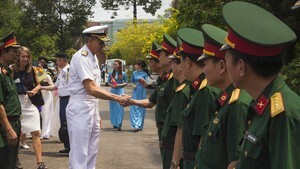 The Prime Minister has approved a plan to develop Vietnamese herb. The event has been taking place from March 20 to 25.